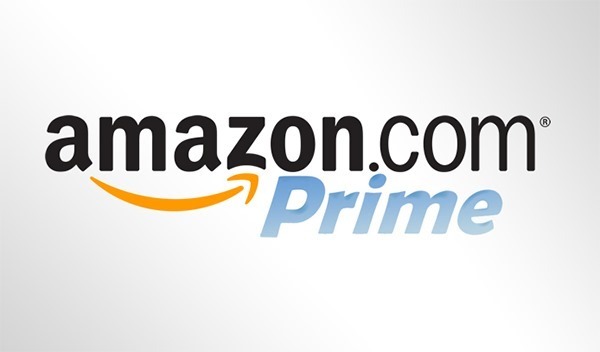 For 24 hours only, new customers in the United States can buy Amazon Prime for just $72 – that’s quite the reduction on the normal price of $99. More details on the whole deal can be found right here after the jump. The day to buy Prime is Saturday 24th of January, but be quick because come Sunday the normal price will return and while it’s still worth it to most, why pay more than you have to? The reason for Amazon’s one day offer is that the company intends to celebrate its Golden Globe wins for the series Transparent. The celebrations also run so far as to offer the first series of Transparent for free via its Amazon Prime Instant Video service. That means even non-subscribers to the service can watch what all the fuss is about. Amazon Prime is something that you either absolutely love, or have simply never tried. If you’re someone who spends a lot online, especially in shipping, then the free two-day shipping offered by Amazon Prime not only makes the price of entry worth every penny, but it also means you’ll start going to Amazon first instead of any other retailer. After all, the postage is already paid for. 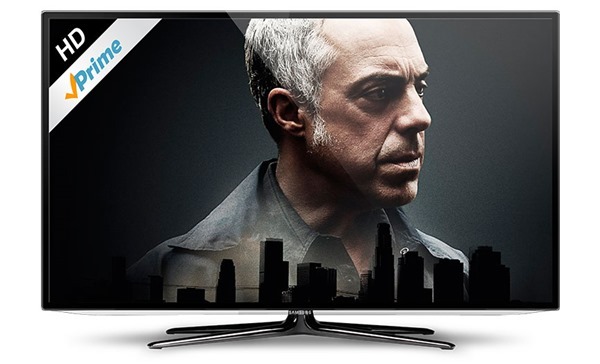 That inclusion of Amazon Prime Instant Video is a bonus which acts as a great alternative to Netflix or, as many people have found, a great supplement to it. Don’t forget that multiple people in the same household can take advantage of one Amazon Prime account too, so that’s definitely worth bearing in mind if you live in shared accommodation – club together and buy one Amazon Prime subscription! Not everyone knows that is even an option, so make your housemates’ day today. Of course, until April of 2014 Amazon Prime cost $79 no matter what day you bought it on. “Of course, until April of 2014 Amazon Prime cost $79 no matter what day you bought it on” …what does this mean? It’s a typo. He meant April 2015. Doesn’t matter if you buy today or later, as long as it is before April 2015, you’ll get it for $79. It’s not a typo. Amazon Prime cost $79 before April 2014. They raised the price to $99 from April 2014 onwards. It’s a one day sale. That can’t be right. As a new customer it only shows 99$ for me but a 30 day free trial. Thank you, I guess I missed it.